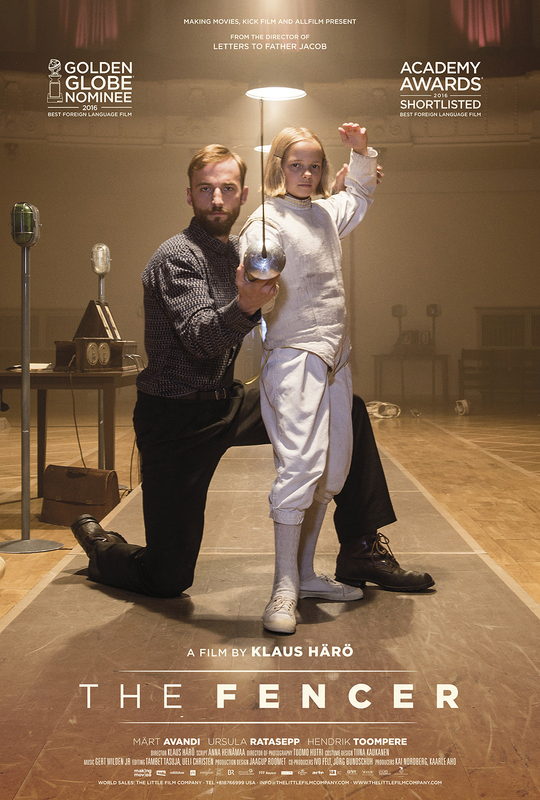 A Making Movies production The Fencer received the largest quality fund from National Council for Audiovisual Art at Tampere Film Festival! The quality fund will be granted for a high artistic level and quality of the film or other audiovisual project’s producer for the development of new production. This year the Council gave the quality fund for 25 films out of 71 applications with total sum of 498 000 euros. The Fencer received the largest aid which was given only to one film, 50 000 euros. “The National Council for Cinema supports, for example, film events and the activities of regional film centres, which organise events, presentations and workshops that are open to the public and run film clubs. These film centres play an important role in maintaining a strong cinema culture in Finland.